South America racing tour 2018: get ready! » South America racing tour 2018: get ready! After an exciting North American tour ended last week, here we are immediately ready to kick off the latino side of the year with the IDF South American Championship 2018! *Did you know that you can already submit an event for the 2019 season? Check here! Colombia like a clock will give the openings of this tour in great style with La Leonera DH 2018 next October 13 to 15. 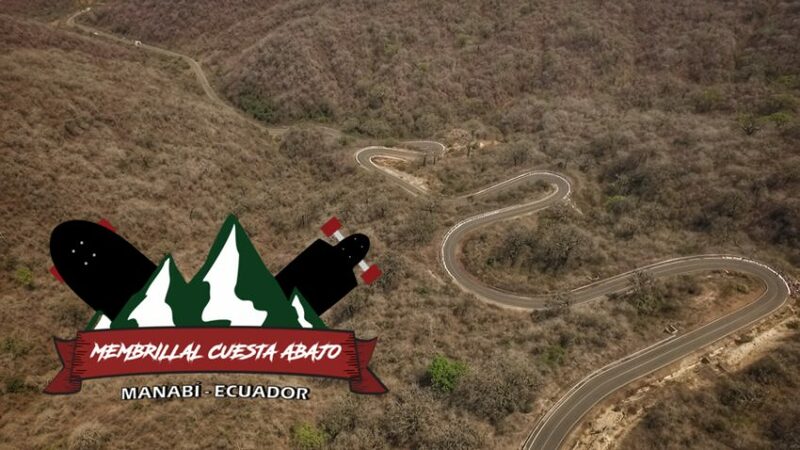 The Secretaria de Deporte de Cali along with WEPA Company will host in Cali the fourth annual World Qualifying Serie of downhill skateboard and luge. Teo Mejia and his crew will provide an exciting weekend and a great hospitality in the 2 Km track surrounded by the nature. Early birds tickets are still available till October 10th so if you’re still thinking about, now it’s the moment to get a spot on the start line! Second stage of the SouthAM tour will hit a new place: Ecuador, in Jipijapa, where Daniel Calle Mourin with his crew will host Membrillal Cuesta Abajo 2018 WQS next October 19 to 21. For the third year in a row the event is hosted up the mountains in Manabì and this year was elected between the World Qualifying races of the IDF circuit. The track looks interesting and full of turns, who’ll be the one to set the fastest time on this groovy track? 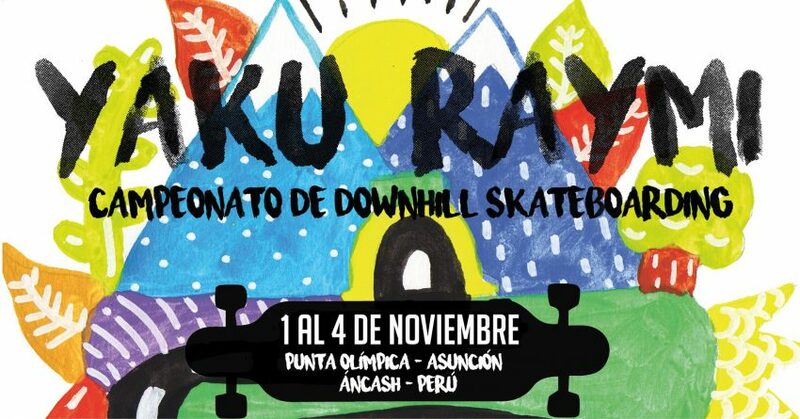 Third and fourth stop of the tour will hit a well known nation that since years claim a great national downhill scene: here we are in Perù for Rey de la Montaña WQS October 26 to 27 and Yaku Raymi World Cup 2018 November 2 to 4. Yes, this year the Huascaran National Park will be the stage of one of the seven World Cup around the World. Luis Mogrovejo, head of the whole organization for the two events, it’s excited to host again this epic race between the mountains: introducing this new event in Perù, we’ll see definitely some interesting racing down the steep track from 11% and above. Are you ready to be at the start line? Registrations are open here for Rey de la Montaña and here for Yaku Raymi. The whole World Cup and Continental Championship for South America will see his final round on one of the nations that gave birth to remarkable skaters from different disciplines like Pedro Barros, Leticia Bufoni, Thiago Lessa and more: obrigado Brazil for Vista Rio Downhill World Cup 2018! Rio de Janeiro will be the place to be next November 9 to 11: In the beautiful scene of Vista Chinesa inside the Tijuca National Park, we’ll dominate the whole city from the top of the mountain while skate down the 2.3Km of track. The historical landmark Mesa do Imperador will set the start line of the race, are you ready to be there to celebrate the Continental and World Champions of the year? Get your spot at the race here. Follow @idfracing on Instagram for constant updates.